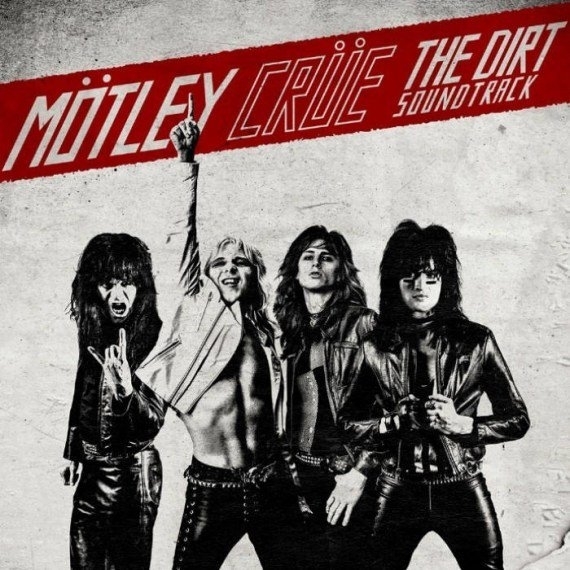 As previously reported, Motley Crue has recorded a cover version of Madonna’s,Like A Virgin, for The Dirt soundtrack. Listen to it below. Nikki Sixx recently spoke to Classic Rock about how the idea for the cover came to life, “I’m walking my dogs, it was a beautiful day, and all of a sudden this idea pops into my head,” he said. To view read more about the soundtrack, view the song listing and to hear the tune, The Dirt (Est. 1981) (feat. Machine Gun Kelly), please click here. The Dirt will be streaming on March 22nd via Netflix. 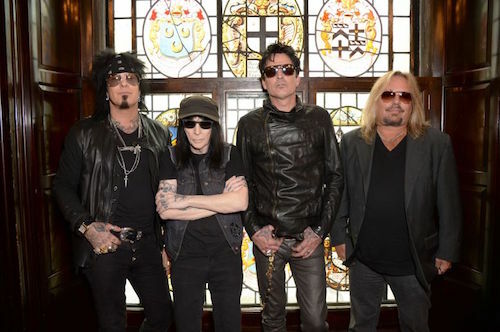 Crue has got that eerie creepy thing down better than Manson does on his best day..lol… they’re not even trying. Awesome.